New Mexico Railroads And Railfanning In "The Land of Enchantment"
Like the roadrunner, New Mexico is historically known for high-speed trains flying across the desert in a hurry to reach either Chicago or the West Coast. 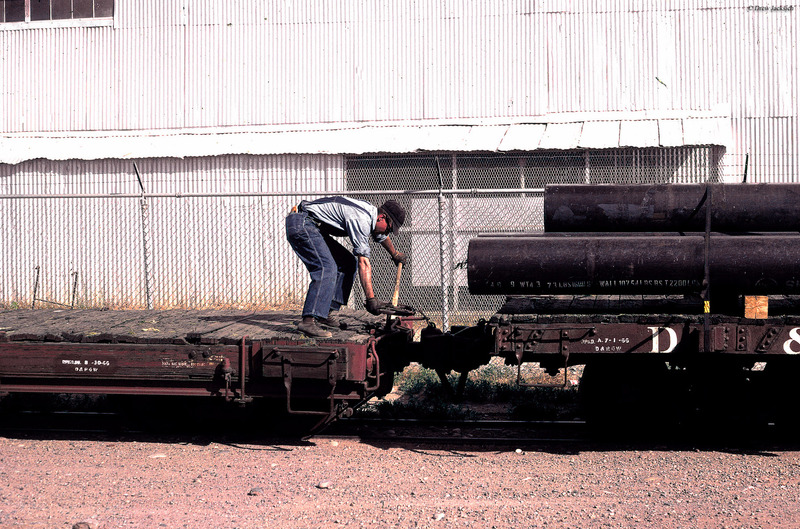 In the last 100+ years this scene has changed little as successor railroads like the BNSF Railway and Union Pacific still speed across New Mexico on their way to far away destinations, with the only interruption in this chorus being fuel stops and inspections. 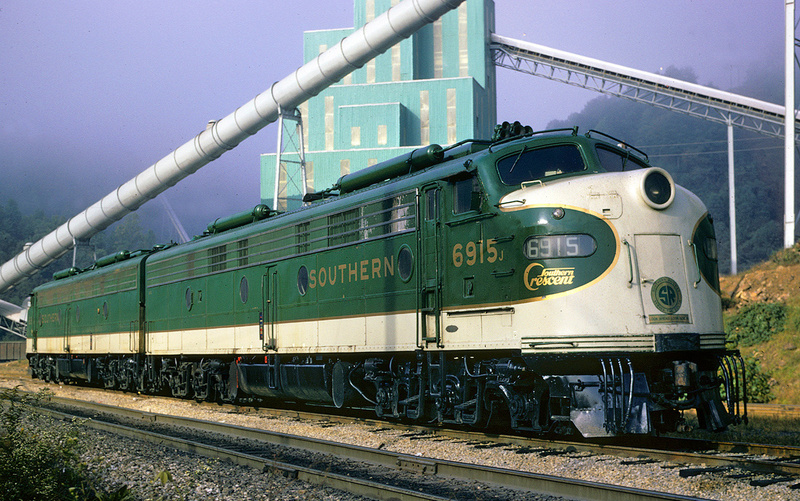 Historically, the state was once home to a handful of well known classic railroads and its Native American tribes helped to inspire much of the historic Atchison, Topeka & Santa Fe's image from its livery to its legendary passenger trains. 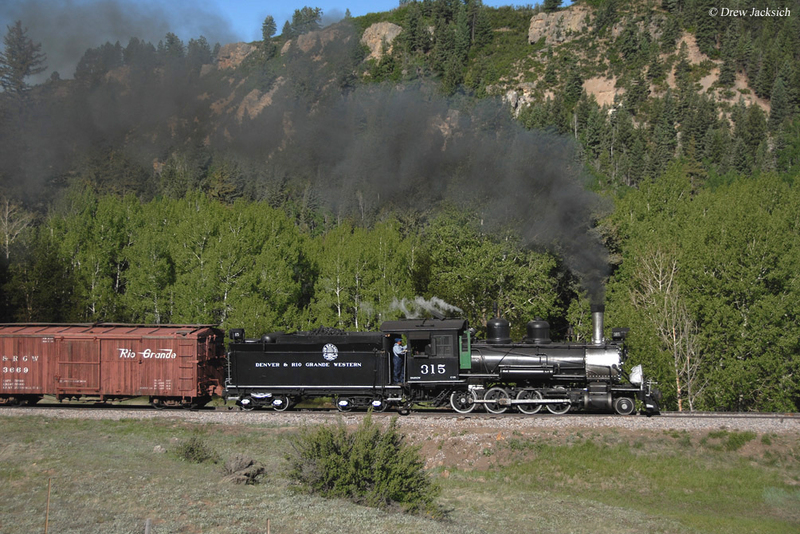 New Mexico is also home to a tucked away treasure for those who don't know about it, the famous narrow-gauge Cumbres & Toltec Scenic Railway located in the northwestern corner of the state. Finally, as you may notice reading through the article here there are several links to other pages within the website. 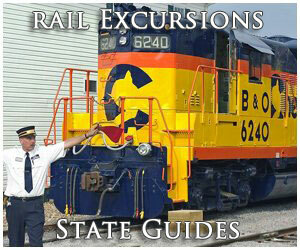 These relate in some way to New Mexico railroads and are included here only for your interest. New Mexico railroads date back to 1881 when the second transcontinental system was completed between the Atchison, Topeka & Santa Fe (building west) and Southern Pacific (building east) at Deming. 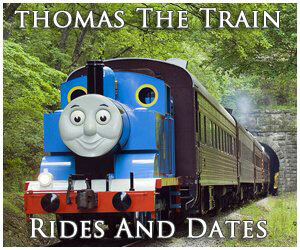 These two railroads came to define the West. While the Southern Pacific carried a more southerly route serving much of the Pacific coast between Oregon and California, stretching through south Texas and Louisiana the AT&SF reached Chicago, Dallas, Los Angeles, San Francisco and other points across the Southwest. 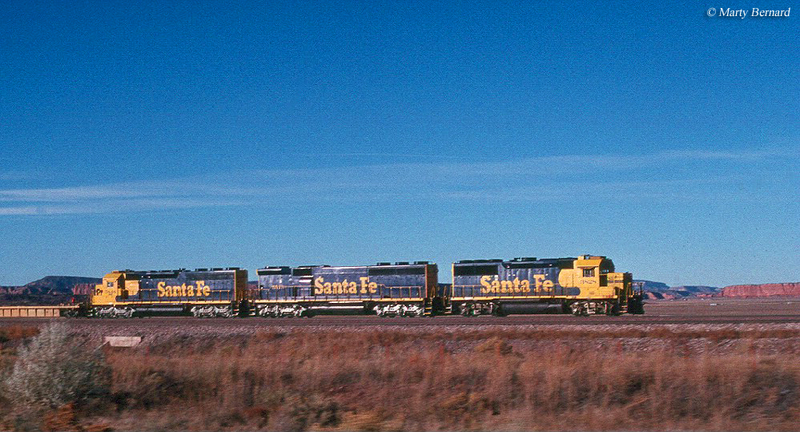 While the Southern Pacific is revered for its passenger trains (like the Daylights and Sunset Limited) and providing exemplary services throughout California the Santa Fe is world famous (even today) for its Navajo-inspired paint schemes (the Warbonnet) and iconic passenger trains like the Super Chief and El Capitan). While the Southern Pacific and AT&SF both had key routes traveling through New Mexico, most of the other lines to reach into the state did so via branch or secondary lines (save for perhaps the Rock Island, which interchanged traffic regularly with the Southern Pacific as well as worked in conjunction on a number of passenger trains). Today, New Mexico is mostly the domain of Union Pacific (the successor to Southern Pacific) and BNSF Railway, which moves expedited merchandise, intermodal (the majority of traffic operating through the state) and other freight moving east and west. 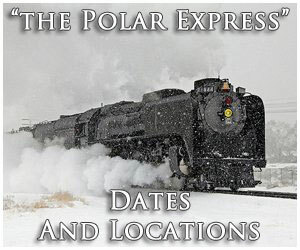 While this is predominantly the type of railroading you can find in the Land of Enchantment, few other states or locations offer such a dizzying display of trains (each railroad runs dozens of trains through New Mexico each day) at such a high rate of speed. 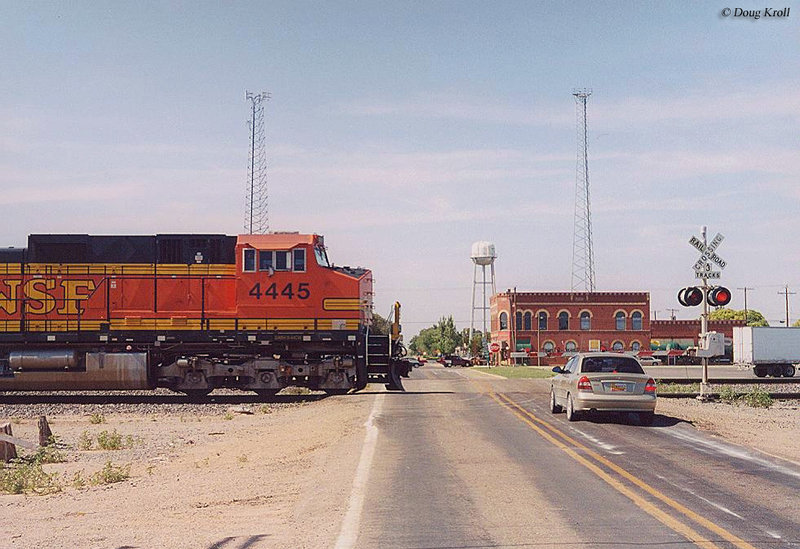 Aside from BNSF and UP, however, you can catch short line action as well such as the Santa Fe Southern Railway, Southwestern Railroad, Texas-New Mexico Railroad, and the Arizona Eastern Railway. 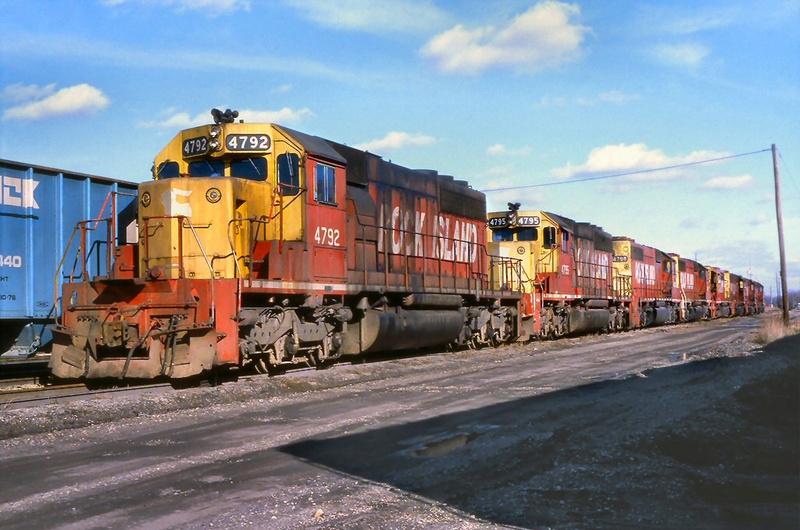 In total, New Mexico now is home to nearly 2,000 miles of trackage although at one time the state was home to nearly 3,000 miles. 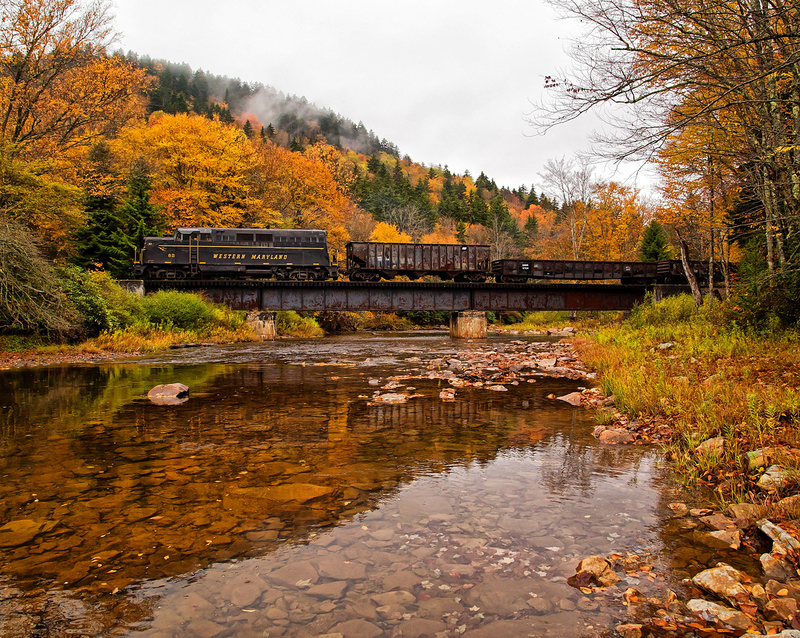 Luckily, since the state's Chicago-Los Angeles and Los Angeles-Dallas-New Orleans main lines remain important rail corridors even today. 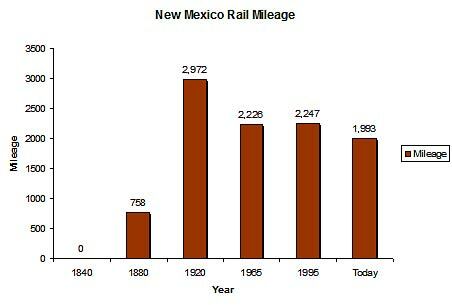 As such, New Mexico has only seen its rail infrastructure decline by about 33% since the 1920s (when mileage in the country peaked). This number is well under the 45% to 50% average most states have experienced. In any event, for more information on the state's railroads in terms of mileage over the decades please take a look at the chart above. 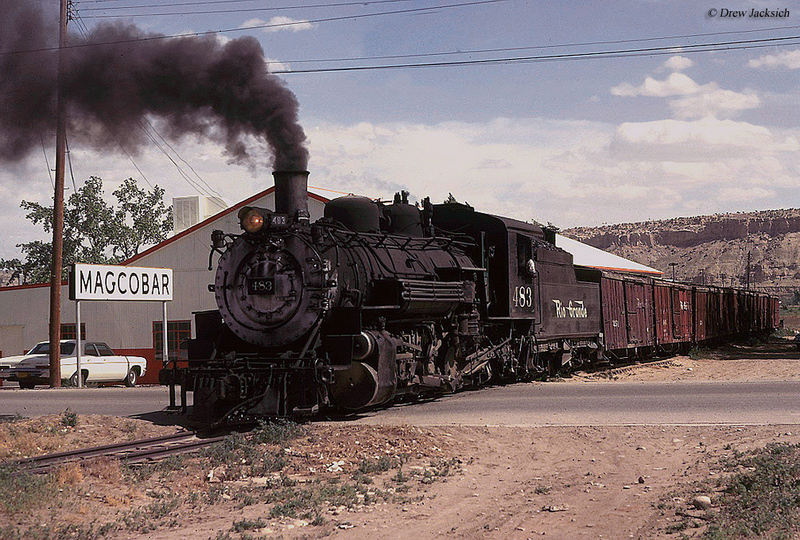 Lastly, if you tire of the main line action be sure and visit one (or more) of New Mexico's railroad museums or tourist railroads, such as the Cumbres & Toltec Scenic, which operates former Rio Grande narrow-gauge trackage in northwestern New Mexico and southwestern Colorado (if you are interested in breathtaking scenery and historic steam locomotives, the C&T can delivery!). While New Mexico may no longer feature passenger trains run by either the AT&SF or Southern Pacific Amtrak still operates the SP's Sunset Limited and AT&SF's Southwest Chief through the state. Also, be sure and check out, or even ride, New Mexico's newest commuter rail service, the Rail Runner Express, which began operations in 2006 and has become quite popular in recent years. 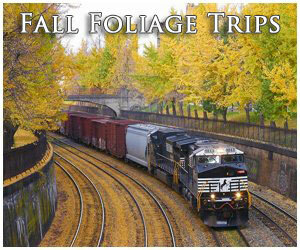 All in all, while isolated in most locations, New Mexico railroads offer a unique experience rarely found elsewhere throughout the country so a trip to the Land of Enchantment is sure to be quite memorable!